(MENAFN - Arab Times) KUWAIT CITY, Dec 4, (KUNA): Kuwait's Aviation Lease and Finance Company (ALAFCO) has signed a 10-year deal with the Scandinavian region's national carrier SAS to lease a quintet of aircraft from the Airbus A320 family. 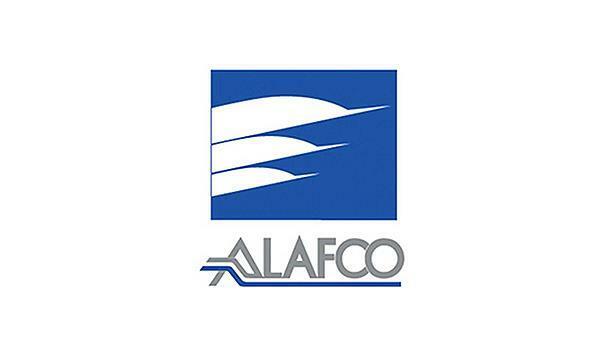 ALAFCO expects to receive the first airliner out of five by April of next year, the aircraft-leasing company's deputy chairman and CEO Ahmad Al-Zaben said in a statement. The deal will prove instrumental in propelling the local aviation sector to new heights, he said. The Kuwait-based company engages in aircraft leasing and provides management, marketing and consultancy services to the aviation industry.